Have you ever forgotten the root password? I've been there. Factors causing forgot password often because too many servers that handled, too many passwords are in use, is too complicated and is not a password that we usually remember. In other cases, I've reset the root password to install FreeBSD is due to the others and I have to install something in it. 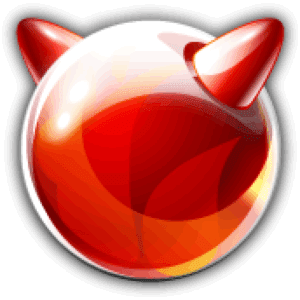 Let us try to practice how to reset the root password on freebsd. Type '? " for a list of commands, or 'help' for more detailed help. boot-s and press the ENTER key to get into single user mode. can enter without a password is not it? due to a mounted file system is read only. how so that we can access the file system as usual and can change the password? nah after that then we can reset the root password tesebut.